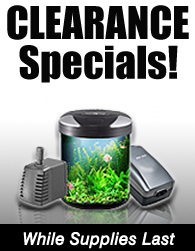 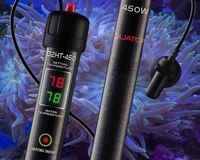 AQUATOP digital heaters are precise, easy to read and use the latest technology to control your aquarium temperature. 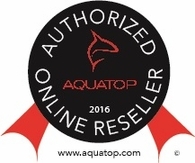 AquaTop is a pioneer in aquarium digital heaters with innovations like dual digital readouts that give you instant temperature readings of your aquarium water. 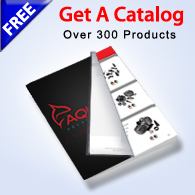 These heaters take out the guesswork and can result in energy savings as well.